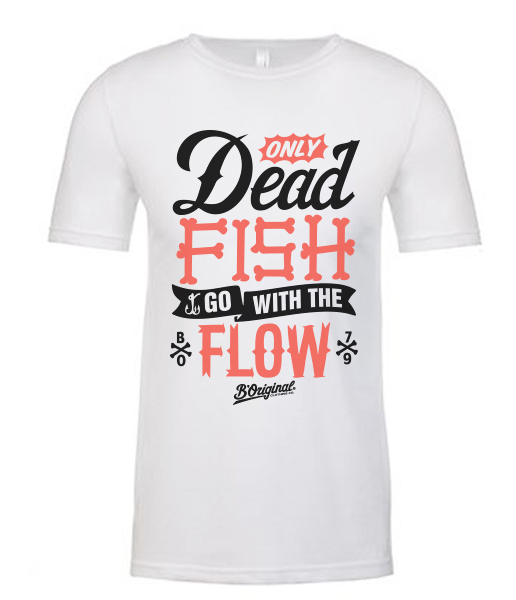 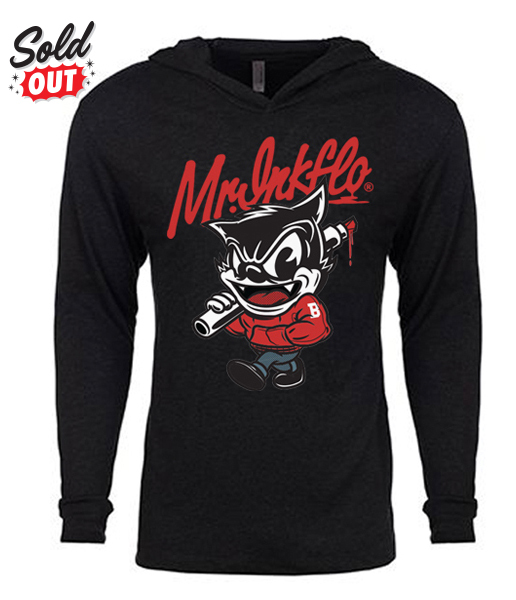 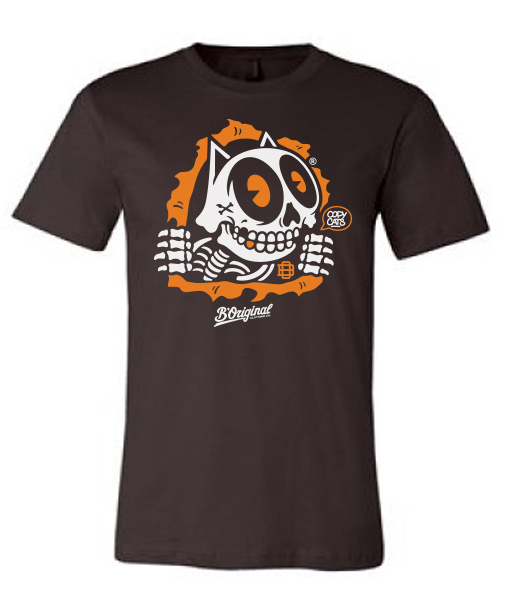 MR INKFLO – B'Original Clothing Co. 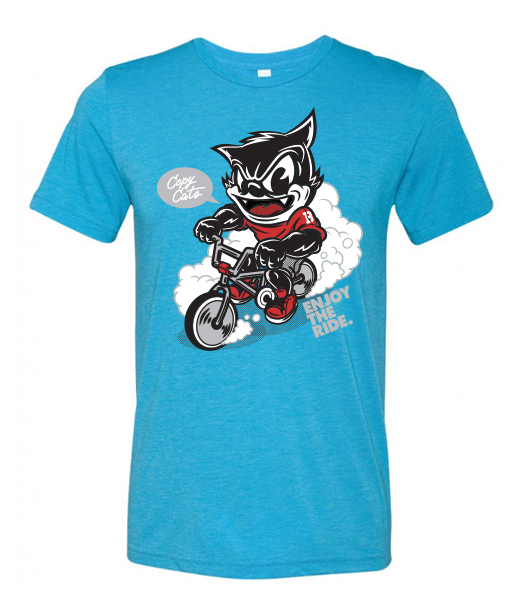 This classic short sleeve t-shirt features a crewneck and a comfortable regular fit. 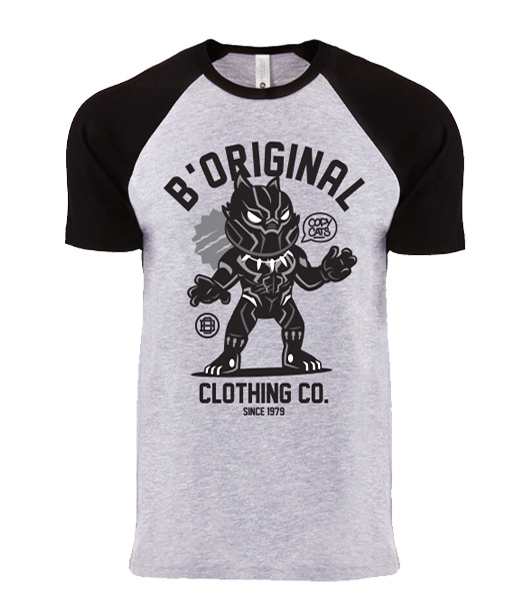 Showcasing B’Original’s “Mr. 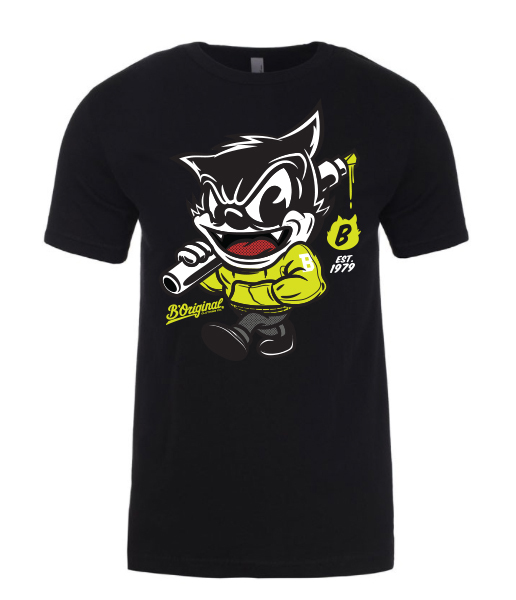 Inkflo” custom graphic print.